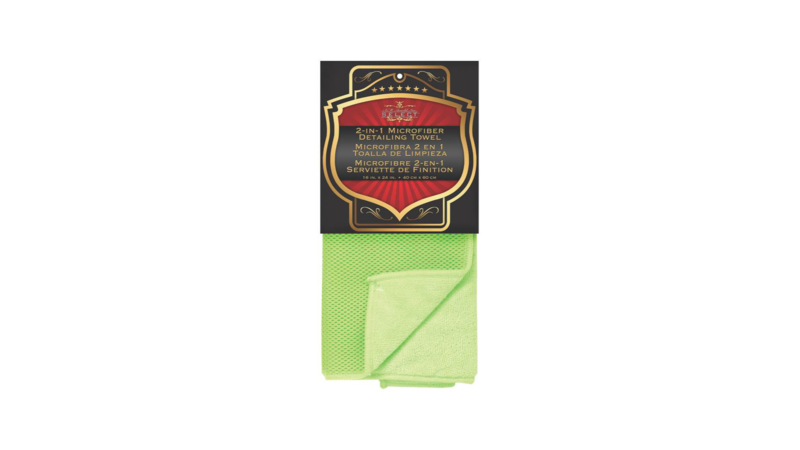 The microfiber mesh netting side gently scrubs away dirt, grime and stubborn wax haze. The microfiber plush side gently cleans and polishes. Machine washable. Do not use bleach or fabric softeners.